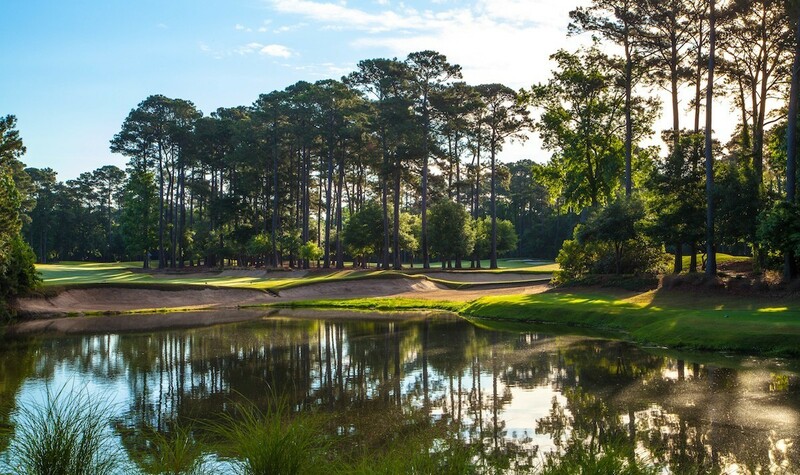 Built on the former site of a working southern rice plantation, Caledonia has been recognized for its design and incredible beauty. 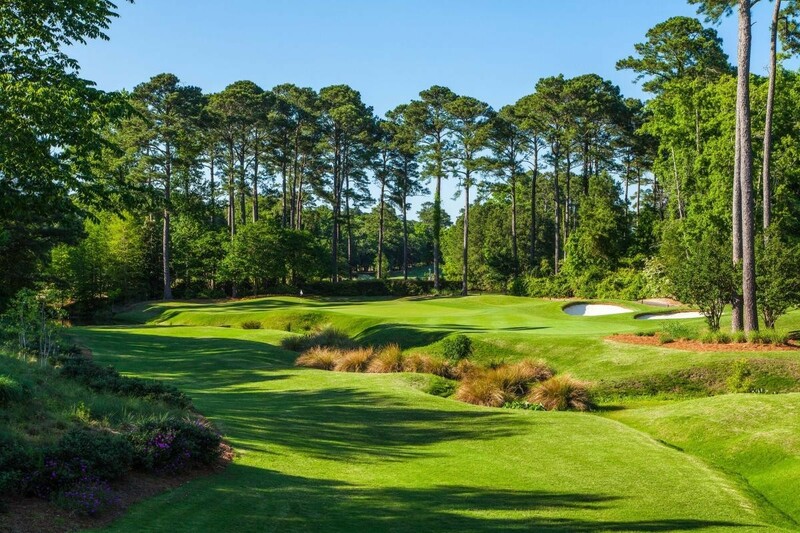 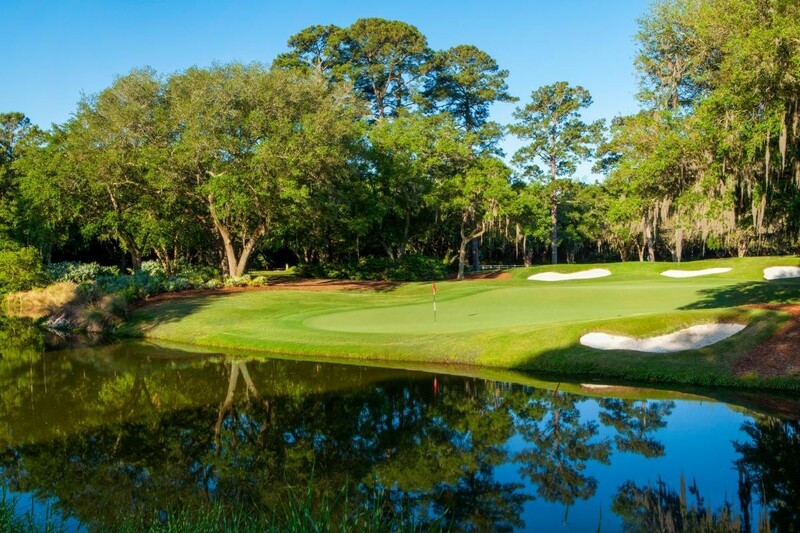 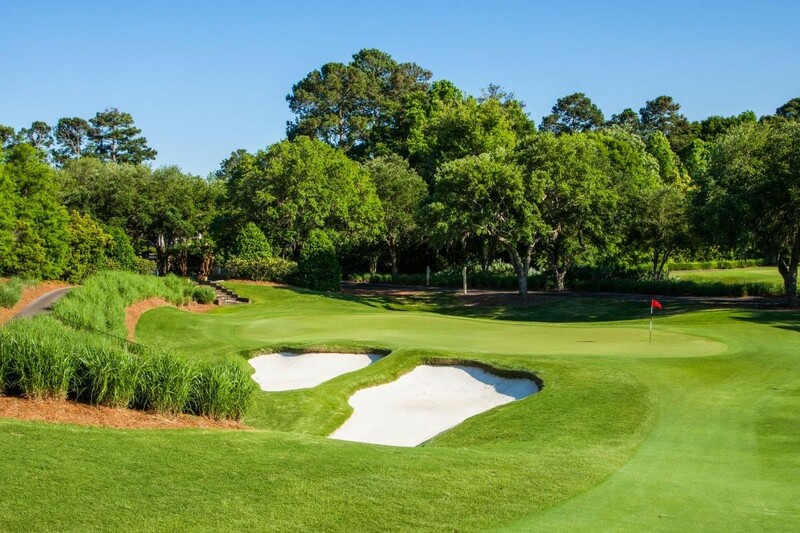 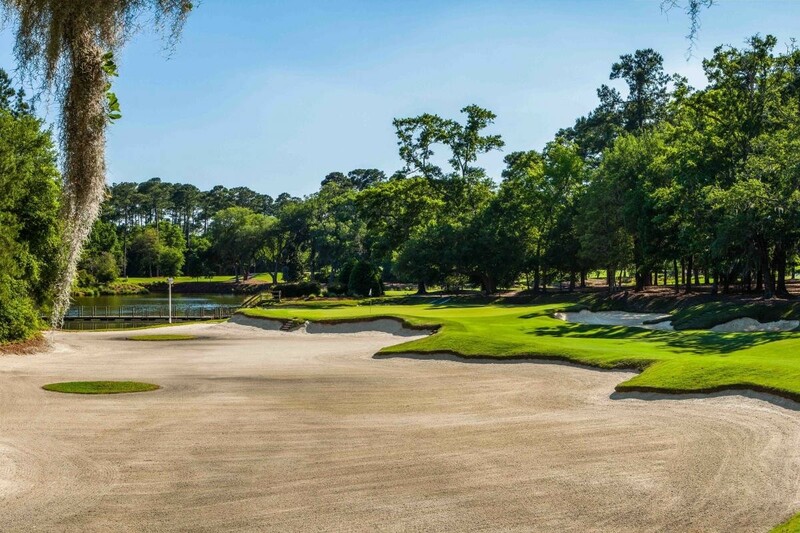 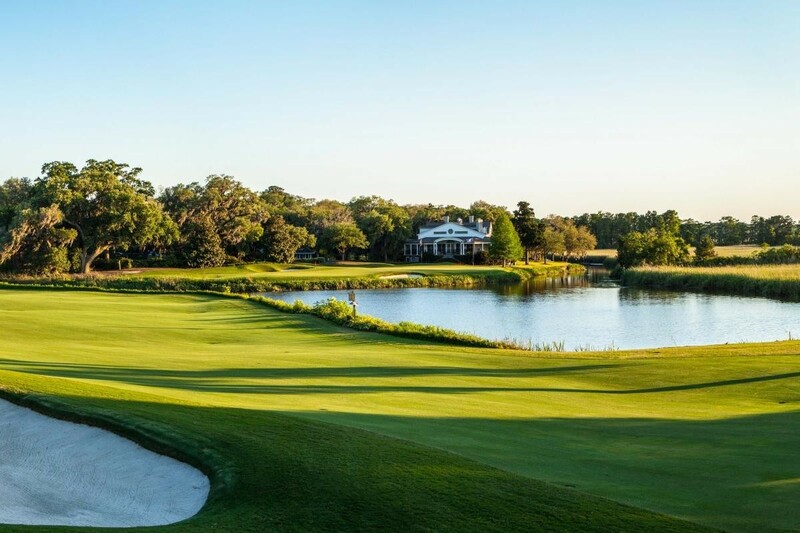 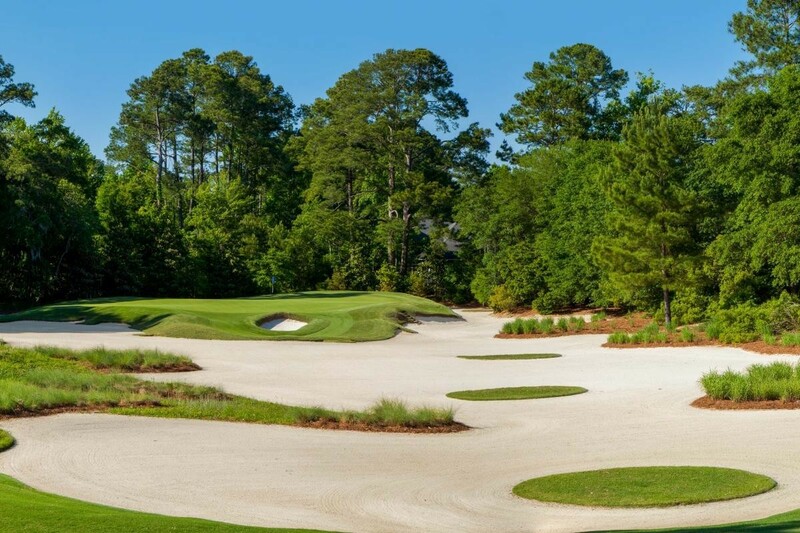 Caledonia is annually ranked on "America's 100 Greatest Public courses" list by Golf Digest.From its entrance lined with centuries-old live oaks to its antebellum-styled clubhouse, a round at Caledonia is a world-class experience. 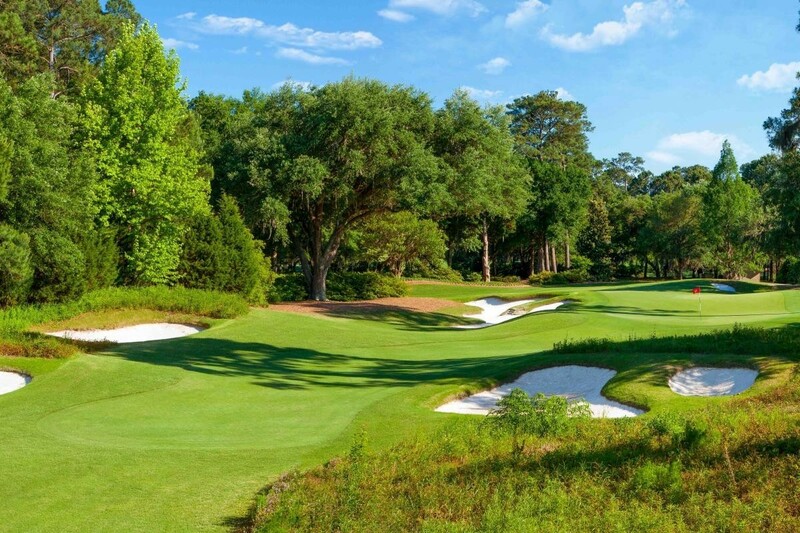 Presiding over the course, the Old South-style clubhouse houses an acclaimed pro shop and restaurant where golfers and-non-golfers alike enjoy taking in a meal and the tremendous scenery.The 6,526-yard, par-70 course has been described as having "18 signature holes," with holes routed around majestic oaks and meandering streams. 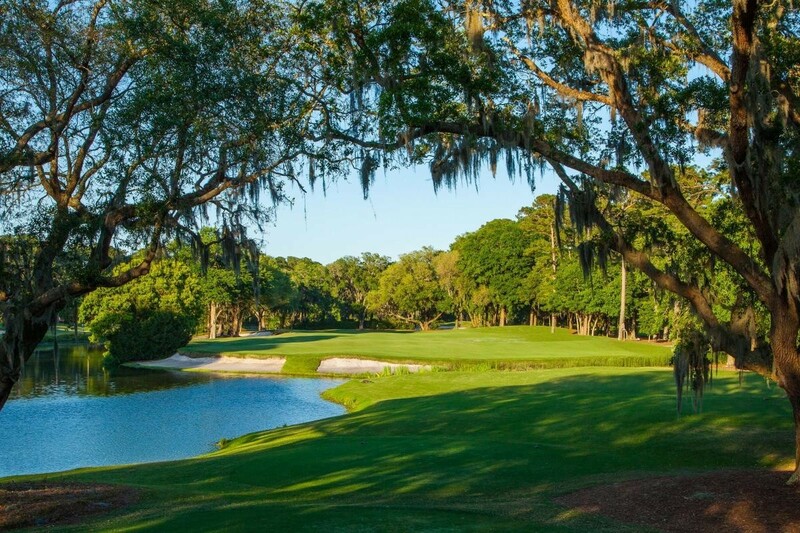 The picturesque 18th hole borders the Plantation's old rice field, and requires a precise tee shot that sets up a difficult second shot: a forced carry onto a green at the foot of the clubhouse, where onlookers may be sitting in rocking chairs, betting on shots' results.